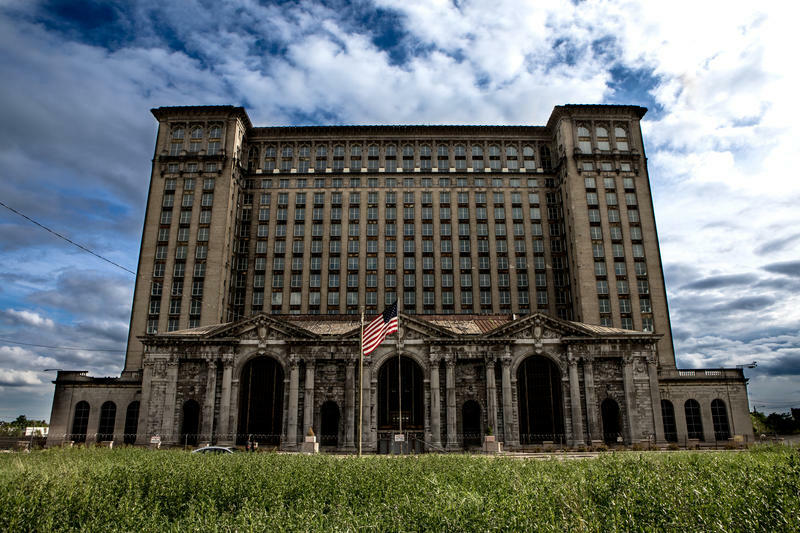 Michigan Central Station has symbolized Detroit's past century of growth and decay. Michigan Central was the tallest rail station in the world when it opened in 1913, according to Austin. For so many arriving in Detroit, Michigan Central was the first sight of a grand and elegant city on the rise. Michigan Central continued to be a major transportation hub well into the 20th century, though the construction of the interstate system in the 1950s made a dent in its popularity. 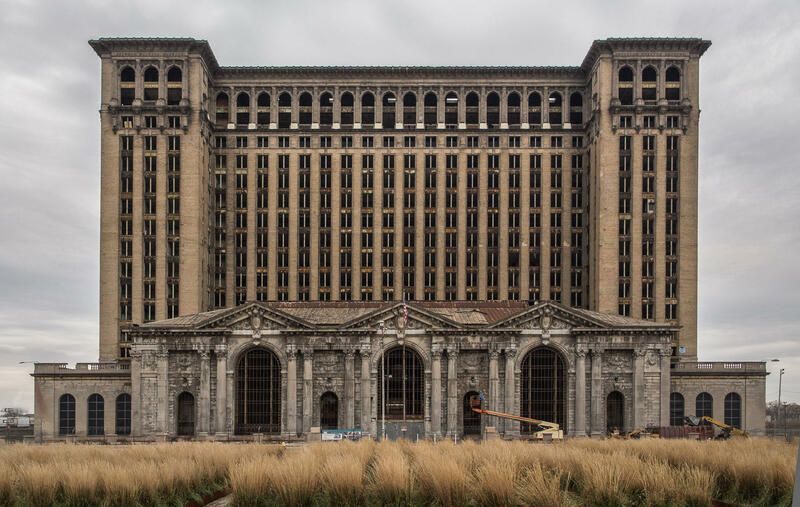 In the 1970s, however, the rail industry declined and Michigan Central was no longer quite as important for getting people around. Amtrak, which took control of Michigan Central in 1971, “tried to pump some new life into the station,” said Harvey. But even with the re-opening of the grand waiting room, the station lacked a connection to the airport, and its western location was too inconvenient for most travelers. By 1988, Michigan Central had already become run-down and grimy, said Austin. Detroit was declining in the 1980s, and after the station closed, it became prone to vandalism. “It really was an undignified way to end what had been this grandiose building and such a symbol of pride. It quickly became the symbol of Detroit’s decay,” Austin added. However, there is optimism in the air as plenty of old Detroit buildings have been restored in the last few years. “If Detroit can turn around this symbol of its decay and turn it into a symbol of its rebirth, I mean that would just be such a story for Detroit,” he said. The "salvaged from the garbage" as built plans for the Michigan Central Station. Now archived at the Michigan History Center. Check out these videos for more on Michigan Central's history. Stateside originally aired this segment on January 3, 2018. Trains: The key to landing new Amazon HQ and new life for Michigan’s Central Station? Stateside's conversation with Chad Livengood, a senior reporter covering Detroit for Crain's Detroit Business. Last Thursday, commerce giant Amazon announced it would build a second corporate headquarters, known as Amazon HQ2, somewhere in North America. It's now up to metropolitan areas across the country to show they're the best option to meet the company's needs. "It's going to set off an inter-state bidding war," said Chad Livengood, a senior reporter covering Detroit for Crain's Detroit Business. Stateside’s conversation with Troy Henderson, Michigan History Center historian, and Steve Lehto, lawyer and author of Death’s Door: The Truth Behind Michigan’s Largest Mass Murder. 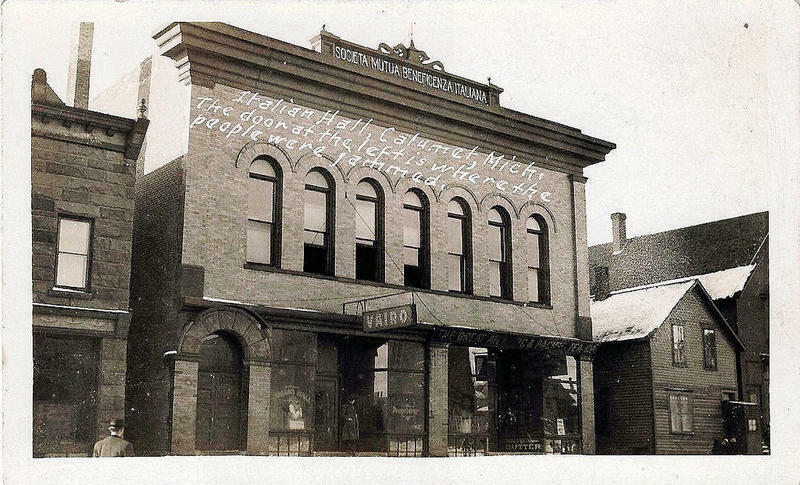 104 years ago this month, some 400 miners and their families were at a Christmas Eve celebration in Calumet in the Upper Peninsula. 73 men, women and children would not live to see Christmas Day. We know this tragedy as the Italian Hall Disaster and the 1913 Massacre, born out of the depths of a long and bitter miners' strike. 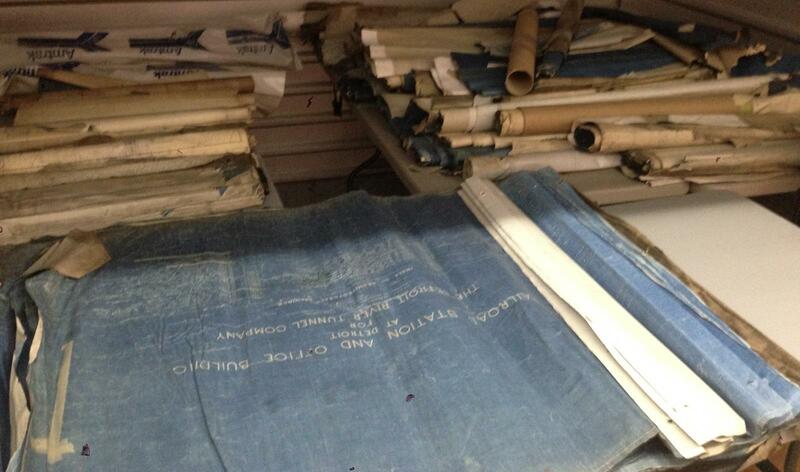 Stateside’s conversation with Mark Harvey, the Michigan History Center’s state archivist. Of all the ignored or argued over household chores, one near the top of the list, particularly for cat owners, is replacing the kitty litter. 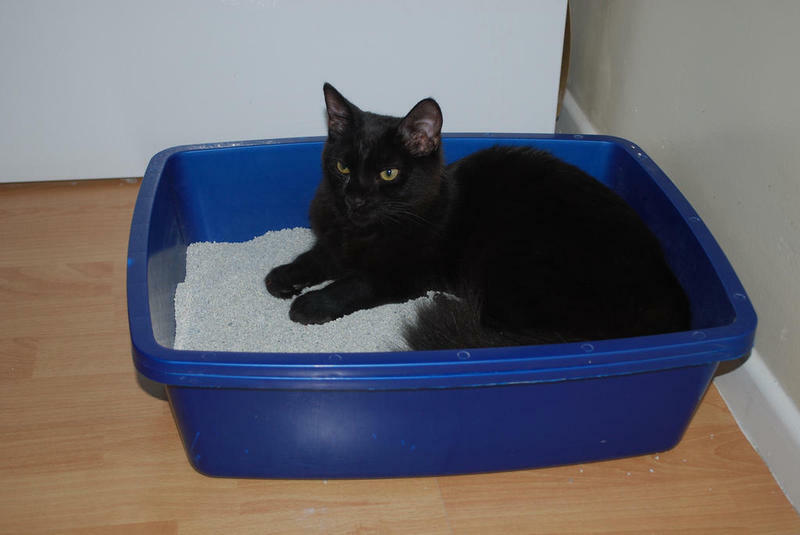 But did you know that without the ingenuity of a Michigander, we might be changing out the kitty sand? Mark Harvey, the Michigan History Center’s State Archivist, joined Stateside to talk about the Michigan history of kitty litter.